Fly fishermen everywhere will enjoy these varied, witty, and engaging adventures by one of America's finest outdoor writers. There is a long section on trout fishing called "Brookies, Browns, and Bows," and another on the challenges and excitement of saltwater fly fishing, and an exciting group of memoirs about fishing near home and in far-flung and often exotic places like the Minipi, Bighorn, and Norfolk rivers, where the trout can beggar the imagination, and where frustration can be the occupational hazard. 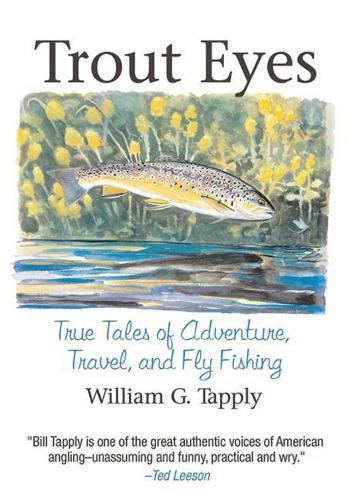 Trout Eyes is a love letter to the fish we pursue and insects they eat and the waters in which they live.